Open water view from virtually EVERY ROOM! 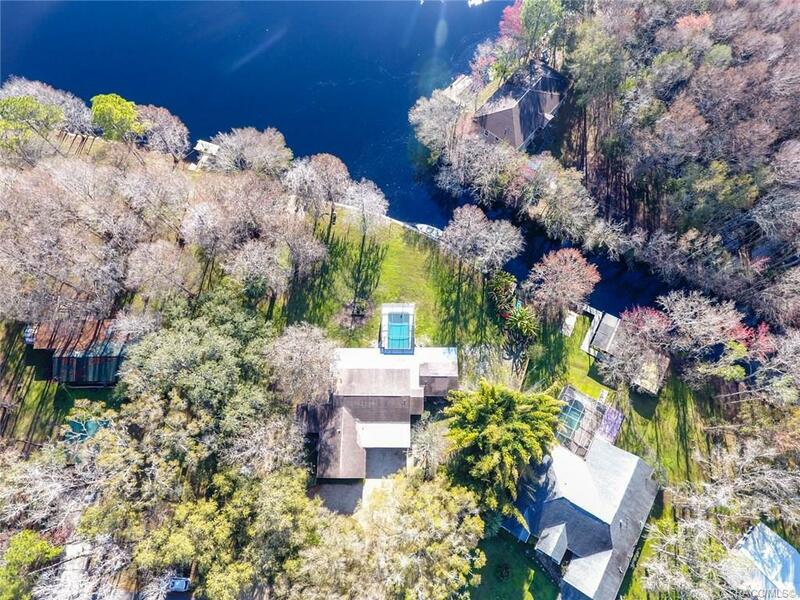 Amazing 4/2/2 pool waterfront home with with plenty of space! Bring all your boats, kayaks, RV, trailers, trucks, and your momma: there is room for it all! The round driveway pulls up to the two car garage, but also has an extra paved area by the double gate with an RV hookup! The kitchen boasts brand new cabinets, Fantasy Brown granite countertops, and stainless steel appliances. Both walk in showers have brand new tile. The entire living area is a vinyl plank waterproof flooring. Remodels touch the entire home. Entertain your family with the OPEN living area. Special features include stacking sliding glass doors in the living room, a boat ramp, sea wall, cathedral ceilings, pantry/laundry room, and an outdoor pool shower... I could go on! So much wildlife at your back door. You will never want to let go of this view! Pool patio refinished 2019. Flats of roof replaced 2019. Pool pump 2018. PRICED TO SELL, call for a private showing today! Directions: From S Hwy 41, Left Onto Gulf To Lake Hwy, Left Onto Little John, Right Onto Robin Hood, Home Is On The Right.